Allen Stone retraces his rise with five concerts, America’s Test Kitchen visits the Moore, and the record setting musical Angry Housewives returns. The standup revels in the seediness of comedy clubs, where his twisted sense of humor melds perfectly with inebriated onlookers. 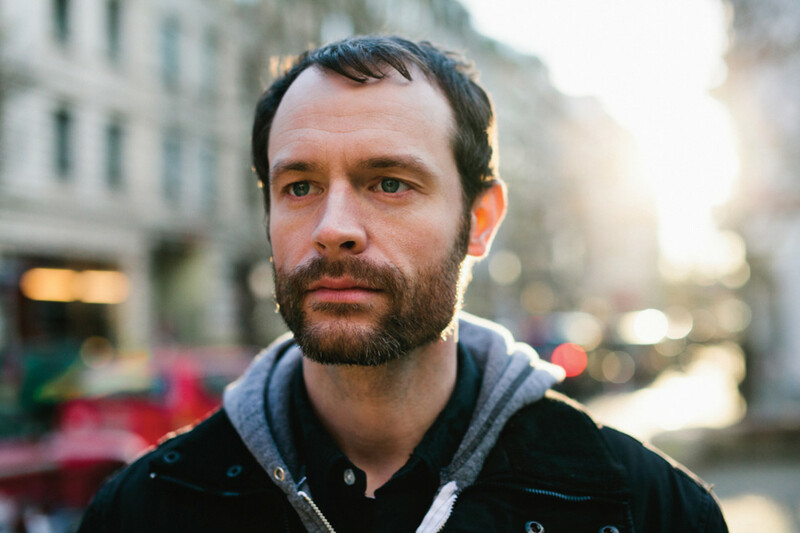 Rocky Votolato thought his music career was over. After a year-long battle with songwriter’s block, he got a “real” job and resigned himself to a postmusic life. But after relentless pushing by his family, especially his musical brother Cody (The Blood Brothers, My Goodness), he found the creative spark once again. A reinvigorated Votolato heads to the Fremont Abbey to celebrate the release of his new album, Hospital Handshakes, produced by Chris Walla (formerly of Death Cab for Cutie). Almost all of us have had our share of kitchen catastrophes. 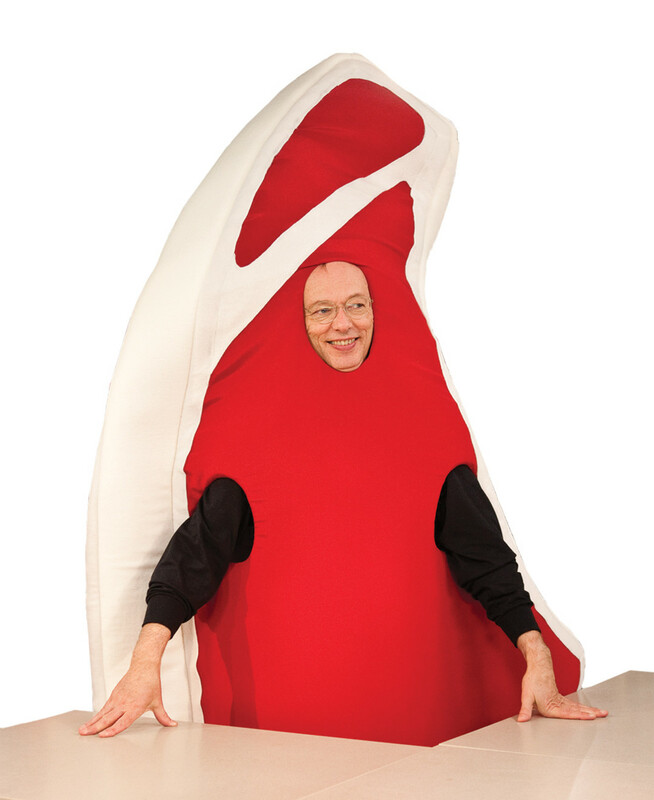 Christopher Kimball is here to help. The host of PBS’s America’s Test Kitchen is all about showing the masses the right way to prepare those tricky dishes. The touring version of the show, America’s Test Kitchen Live!, features a Q&A session and clips of some of the show’s best moments (including its tribute to Julia Child), plus audience involvement in taste and smell tests. 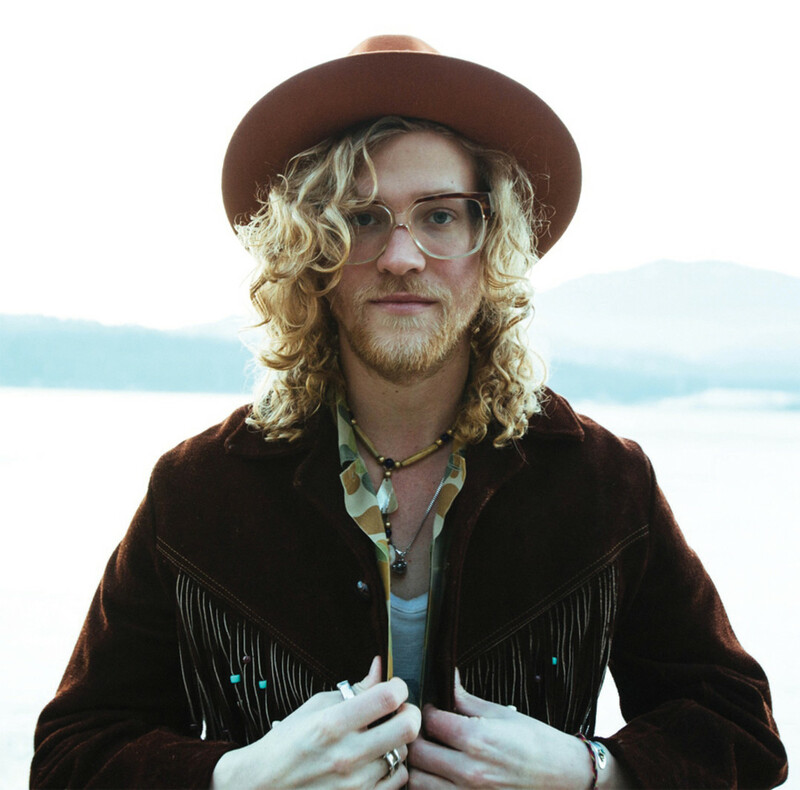 While Allen Stone reigns as the current king of Seattle soul, he hasn’t forgotten the path that got him there. To celebrate his new album Radius (due this spring), Stone will spend a week recharting his career trajectory by playing five shows at five of his favorite local venues: the Triple Door, Nectar Lounge, the Crocodile, Neumos, and Paramount Theatre. Jana Brevick’s imagination contorts the mundane and makes it magnificent. 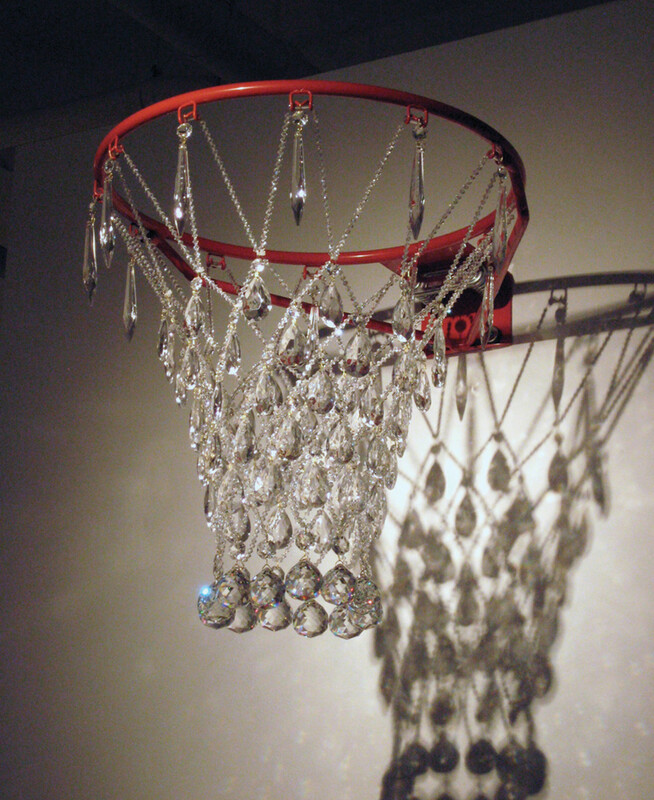 In her hands, repurposed strobe light vacuum tubes become stylish modern jewelry and basketball nets become shimmering crystal chandeliers. This month Brevick’s mix of crafts, metallurgy, and scientific ingenuity gets showcased in the Seattle artist’s first solo museum exhibit, This Infinity Fits in My Hand. 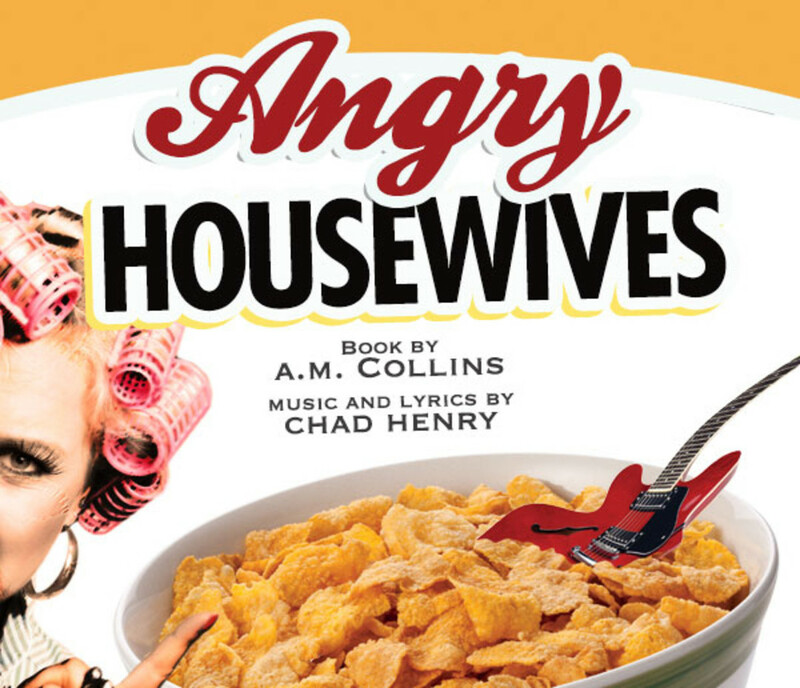 In the mid-’80s Angry Housewives became a local phenomenon, running for a record-setting six straight years at the (now defunct) Pioneer Square Theatre. The musical story of four homemakers who channel their pent-up frustrations into forming a punk rock band captured the zeitgeist at the time and now returns for a (much shorter) run at ArtsWest. This feature appeared in the April 2015 issue of Seattle Met magazine.